Your Kompass will support you in discovering your way! With a background in Philosophy, world travel, athletics, holistic wellness and lifestyle coaching, Sarah K Greco, C-IAYT, E-RYT500, has facilitated Yoga classes, workshops, lectures, retreats and training programs since 2002, when she was certified to teach Yoga by the Yoga Institute of Houston. She offered her first classes in 2001 out of a small room of a local chiropractic office and in 2005, she opened her first Yoga studio and wellness center. 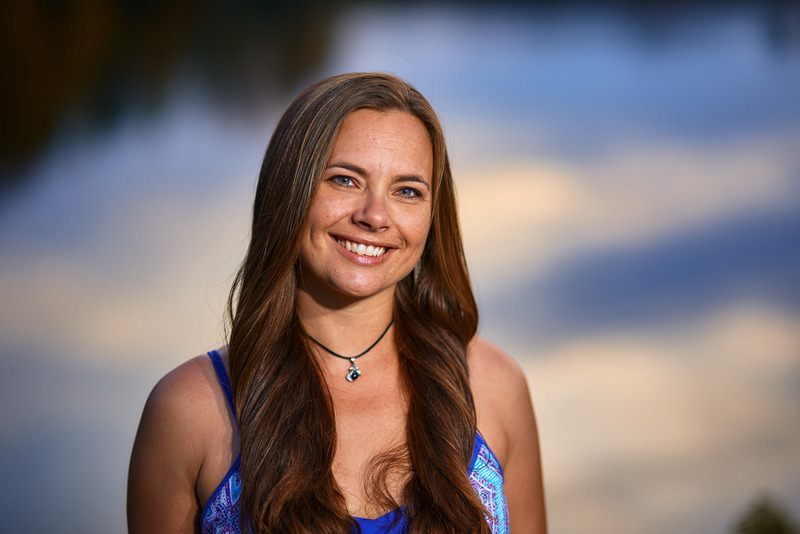 Today, Sarah is a certified Phoenix Rising Yoga Therapist, Therapeutic Life Mentor, Group Facilitator and Therapeutic Yoga Teacher. She has facilitated Phoenix Rising Therapeutic Yoga Teacher training programs since 2013. She offers a variety of experiences, from private sessions to weekly yoga classes to international retreats through her independent company, Your Kompass LLC. Sarah is passionate about empowering individuals with the skills and confidence to choose a life they love—in good health, relationships, career, and service.